This year, the ladies have got you covered at Essence Fest as speakers and artists. Check out all of the women you can see at this year's annual New Orleans event. The enchanting Erykah Badu is back to show off her magic on stage at ESSENCE Fest 2015. 2015 ESSENCE Festival headliner Mary J. Blige poses backstage at the Dennis Basso show during Mercedes-Benz Fashion Week Fall 2015 in NYC. TDE's first lady is set to make her Essence Fest debut in 2015, along with headliner Kendrick Lamar. Elle Varner is set to bring her new edge to the 2015 ESSENCE Fest stage. 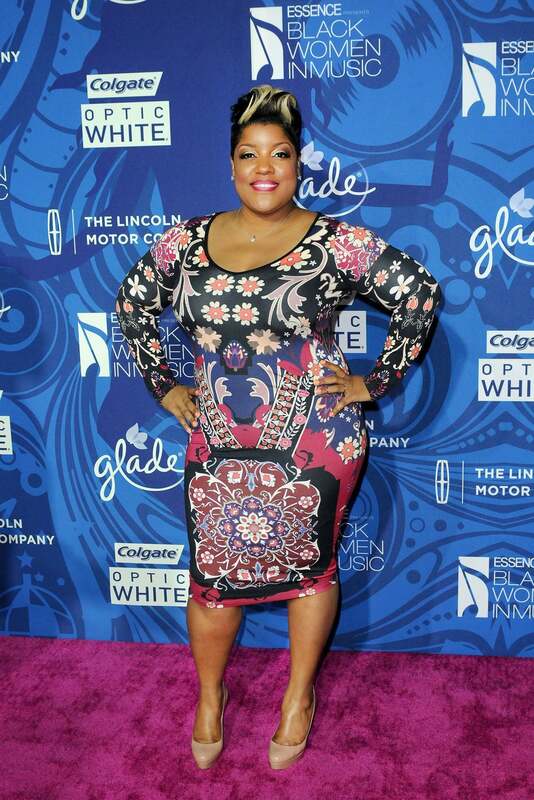 2015 ESSENCE Fest performer Anita Wilson arrives at the 6th Annual Essence Black Women in Music event at Avalon Hollywood in Hollywood, California. 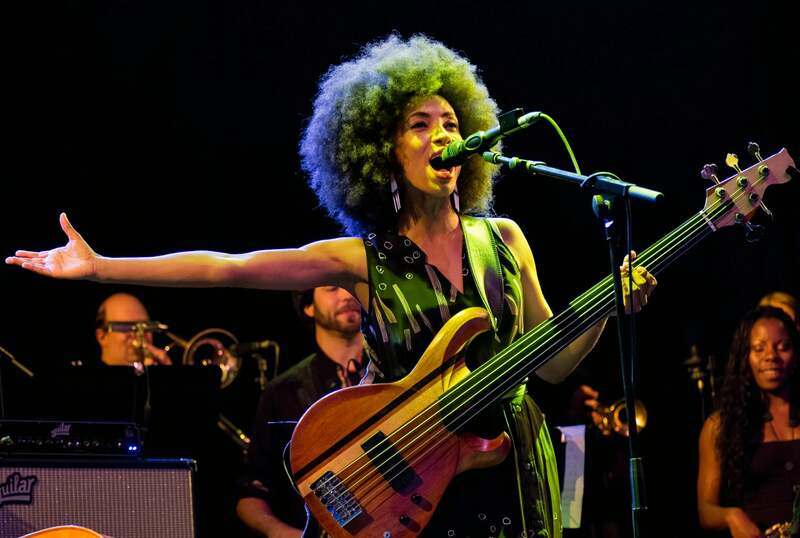 The beautiful and talented Esperanza Spalding will perform at ESSENCE Fest 2015 with her set, Esperanza Spalding Presents: EMILY’S D+EVOLUTION. YouTube sensation turned Warner Brothers recording artist Andra Day used her talent and her social skills to make her dream come true. 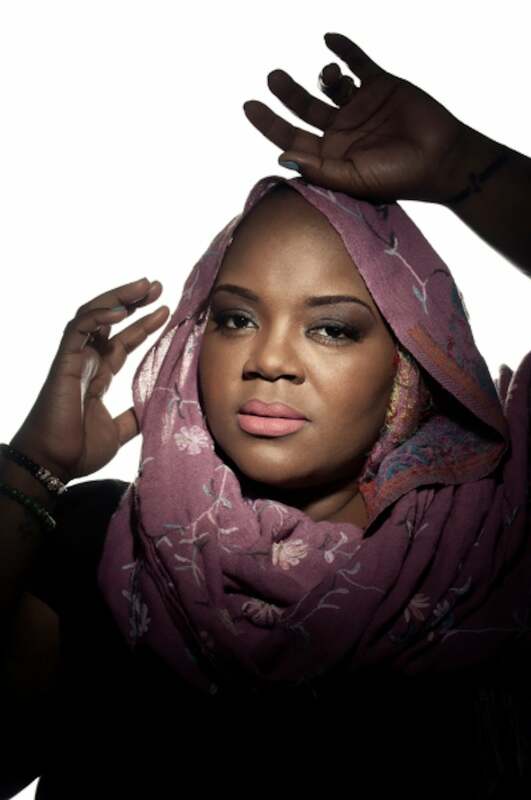 With her immense talent, she's sure to make you a believer at ESSENCE Fest 2015. 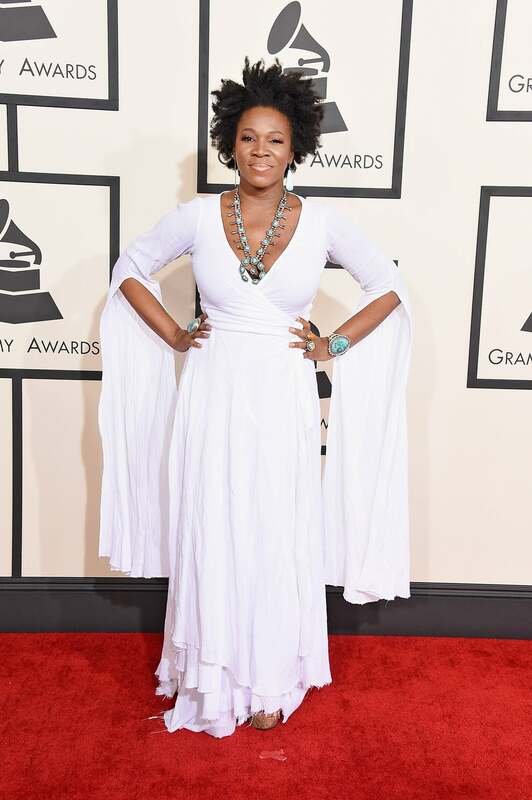 India.Arie is set to return to the ESSENCE Fest stage in 2015, as well as appear in the ESSENCE Empowerment Experience. 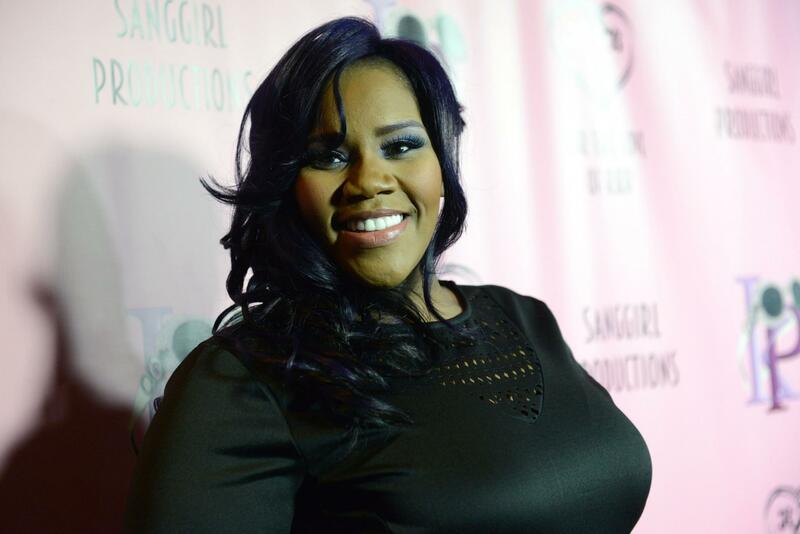 "R&B Divas" star Kelly Price will bring down the house with her powerful vocals for the fifth time at ESSENCE Fest 2015. 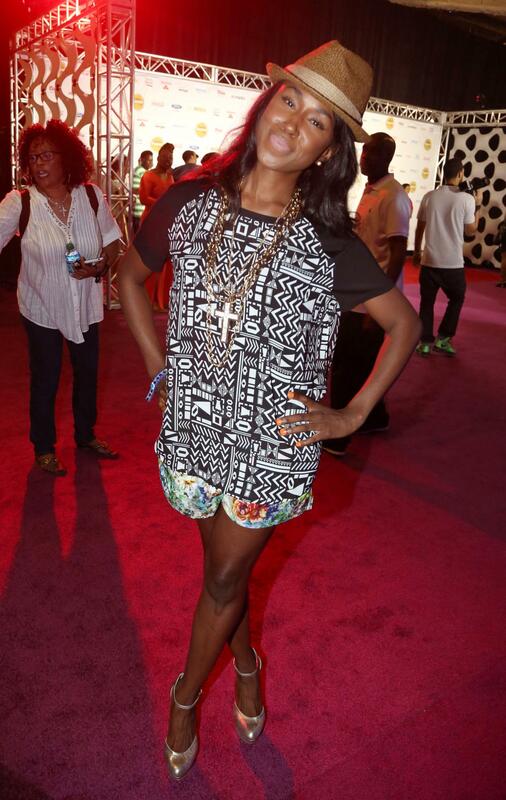 Tweet posed at the 2013 ESSENCE Fest. 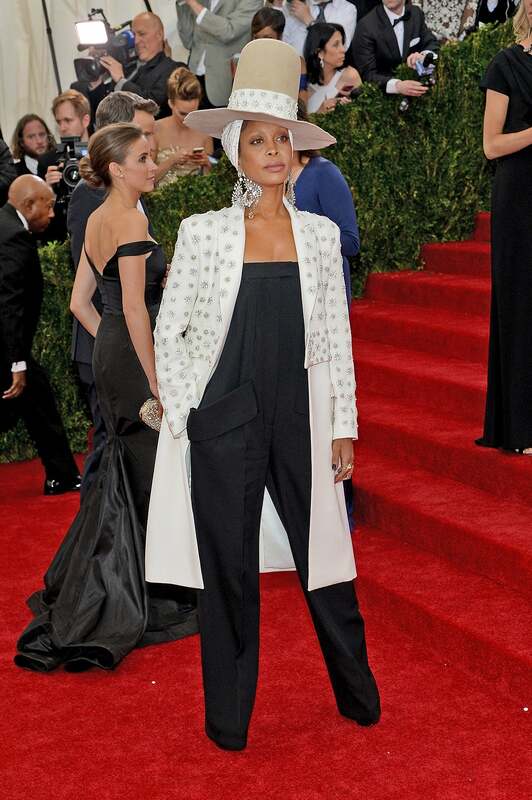 She'll be returning for the 2015 ESSENCE Fest. 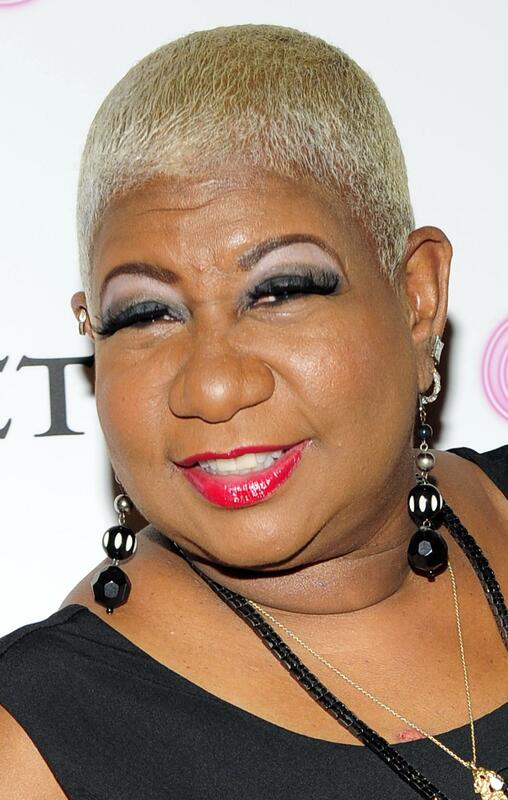 Hope you are ready to laugh because Luenell is bringing her comedy chops to the ESSENCE Fest stage in 2015 for the first time ever. 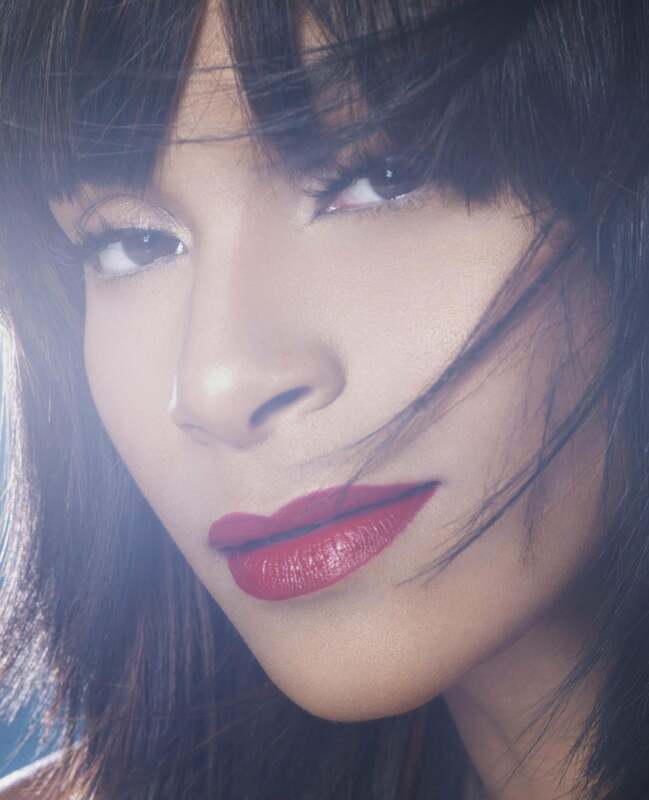 Avery*Sunshine, the beautiful voice behind the hit "Call on Me," is set to bring her light to the 2015 ESSENCE Fest performance stage. 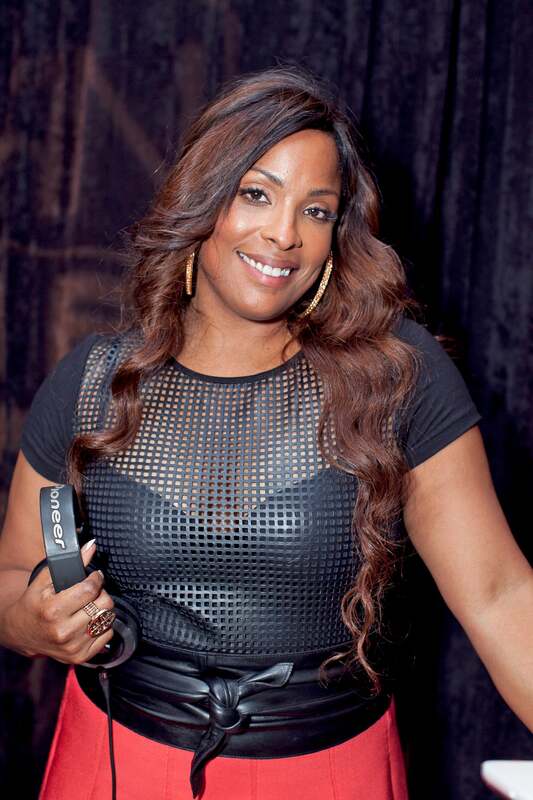 Singer Teedra Moses is set to light up the stage with her vocals at ESSENCE Fest 2015. 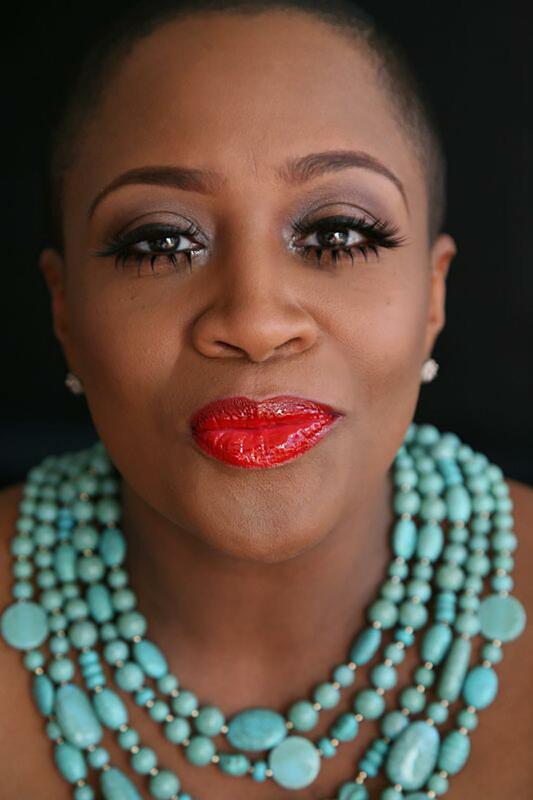 Multi-talented singer, songwriter, musician and New Orleanian Tonya Boyd Cannon is set to perform for the first time at ESSENCE Fest 2015. 2015 ESSENCE Fest performer Goapele arrives at the 6th Annual Essence Black Women in Music event at Avalon Hollywood in Hollywood, California. Acclaimed philanthropist, entrepreneur, and community activist Erica Ford will be speaking alongside Deepak Chopra at the 2015 ESSENCE Fest. The flavorful DJ Spinderella will be showing off her skills on the 1's & 2's during our 2015 ESSENCE Fest Day Party Series. 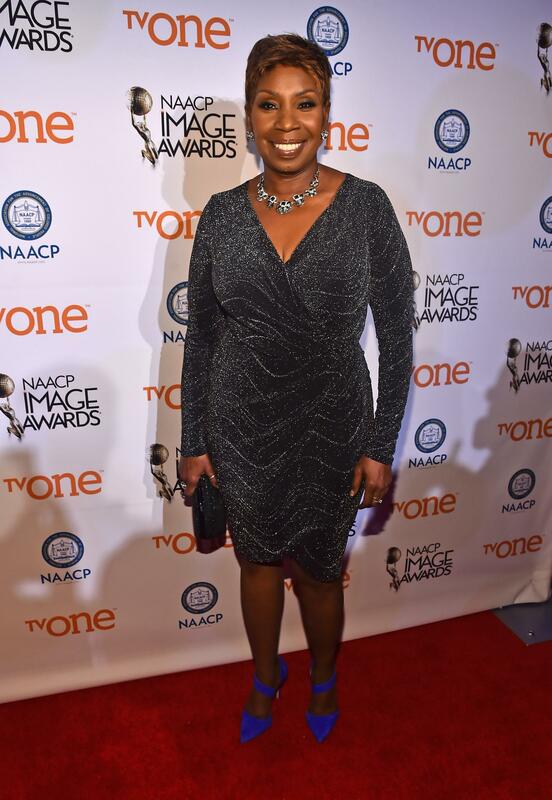 Iyanla Vanzant herself will be ready to "Fix Your Life" at the 2015 ESSENCE Fest. Bring tissue, just in case. 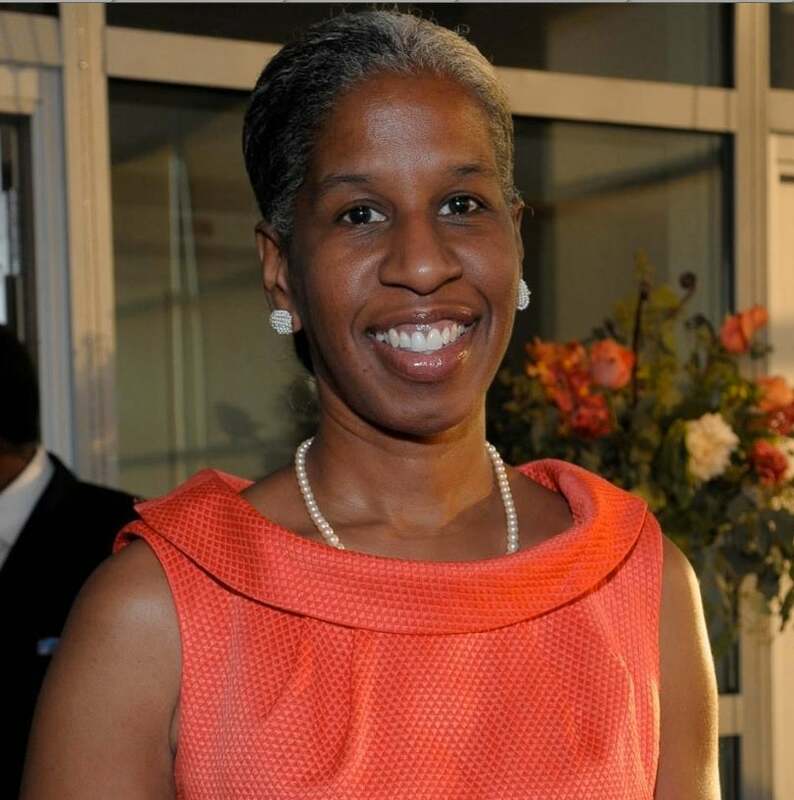 Fawn Weaver is slated to speak at the ESSENCE Festival 2015. 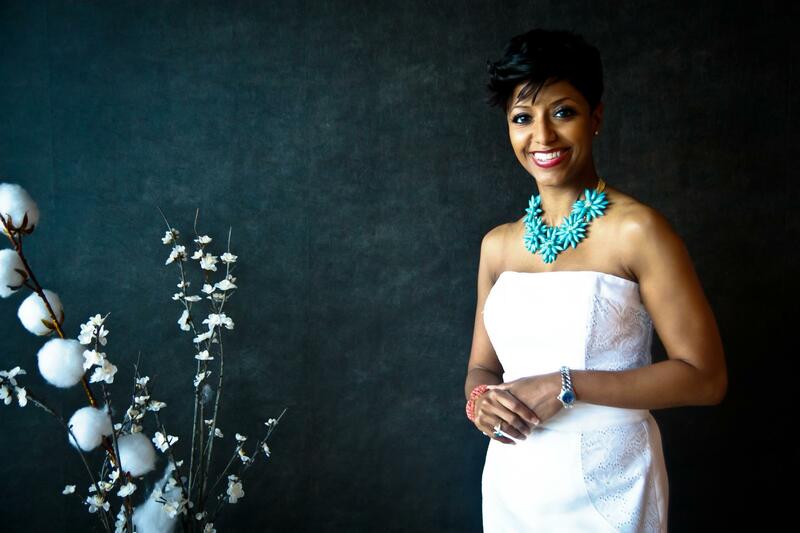 Georgia native, CNN News Editor and founder of The White Dress Project, Tanika Gray Valbrun will offer inspiration at the 2015 ESSENCE Fest. 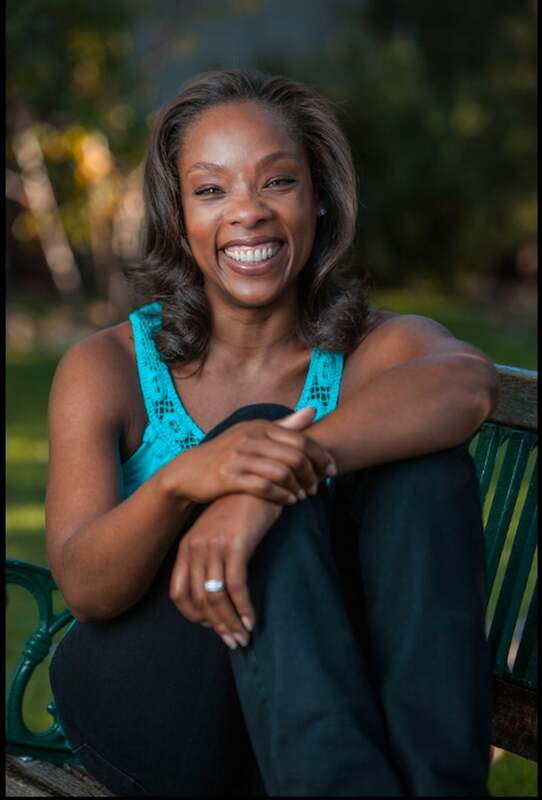 Gessie Thompson, famed author, brand strategist and fertility coach, will offer her expertise at the 2015 ESSENCE Fest. 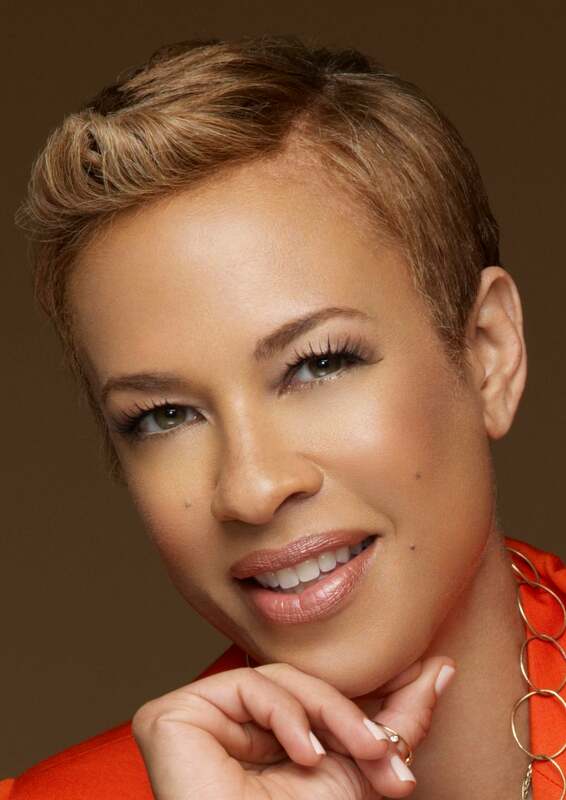 Tonya Lewis Lee is an author, award-winning producer and Chief Creator of ToniK Productions. She'll be at ESSENCE Fest 2015 on the Empower U stage. After taking this gorgeous photo at the 2014 ESSENCE Black Women In Hollywood Luncheon, we invited Sarah Jakes and her husband Touré Roberts to come speak at ESSENCE Fest 2015. 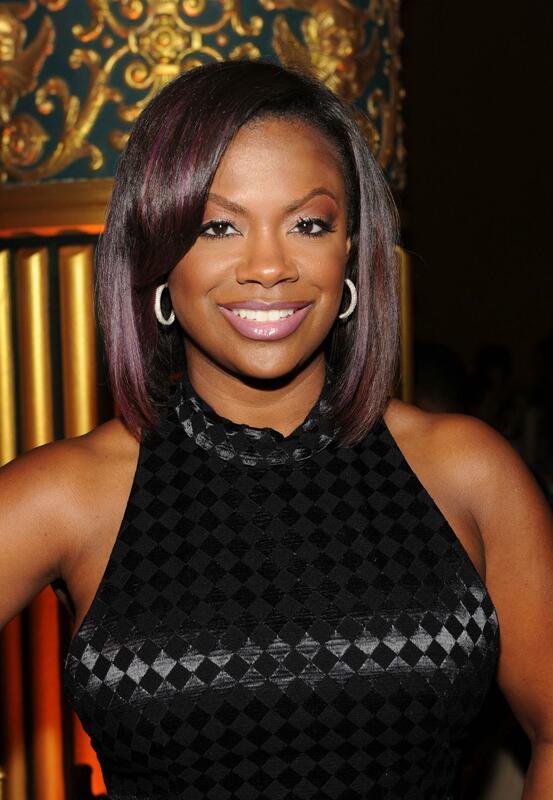 Real Housewives of Atlanta star Kandi Burruss will be sharing her tips on how to be the ultimate boss at the 2015 ESSENCE Fest. 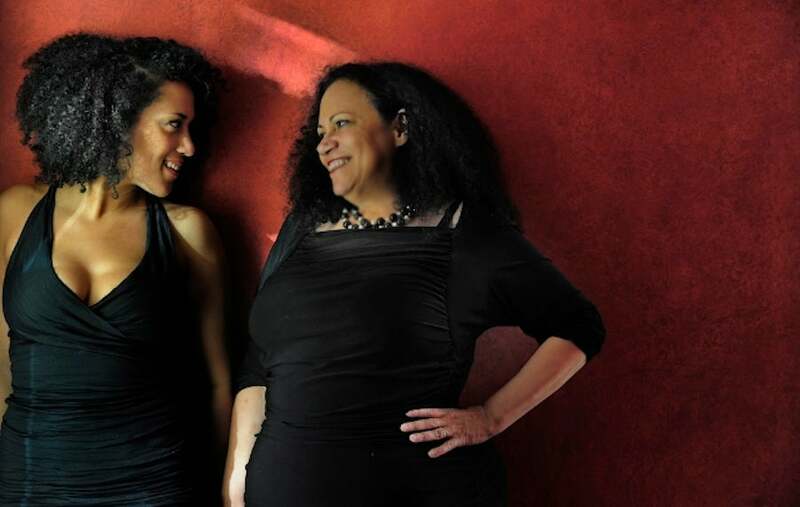 This mother and daughter duo co-authors books and will appear at the 2015 ESSENCE Fest. Get ready to meet Alice Randall & Caroline Randall Williams! Cynthia Bailey, model and "Real Housewives of Atlanta" star, will share her expertise at the 2015 ESSENCE Fest. 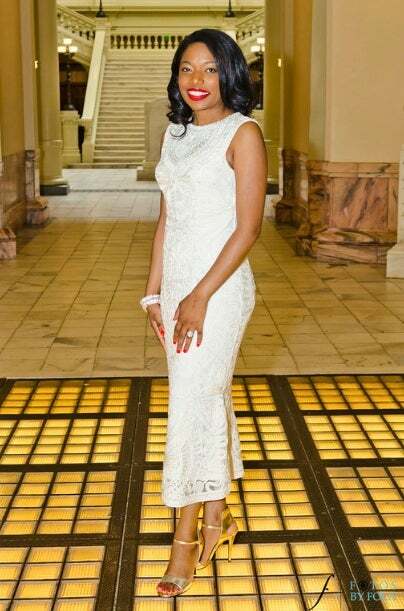 The Real Housewives of Atlanta star will be making her first ESSENCE Festival debut as a speaker during the ESSENCE Empowerment Experience. 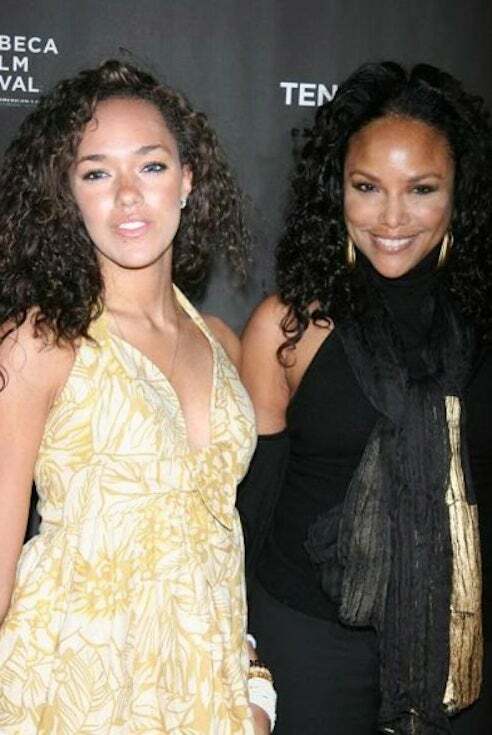 Grace Gibson & Lynn Whitfield are a mother daughter duo ready to take the entertainment industry by storm. Check them out as they speak at ESSENCE Fest 2015. Cynthia Bailey and her daughter Noelle Robinson attend Jill Zarin's 2nd Annual Luxury Ladies Luncheon in Southampton, New York.